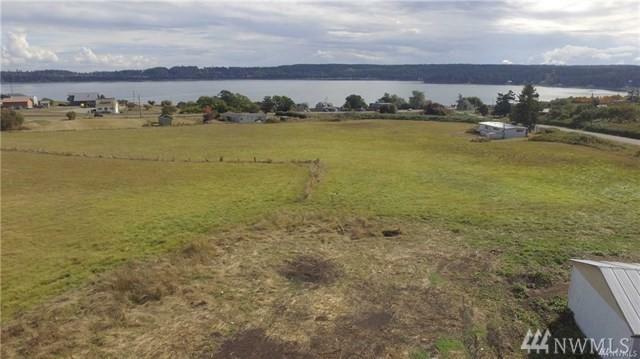 Outstanding views with tons of potential! 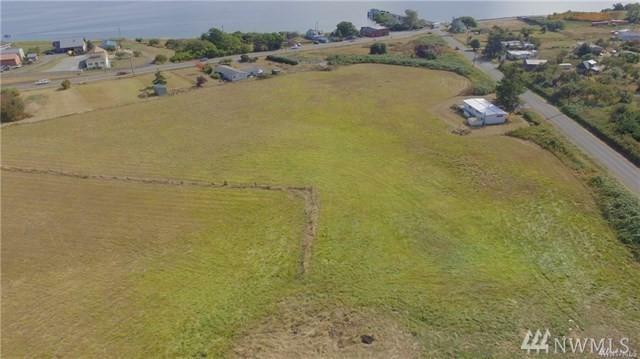 Two separate lots being sold with 2+ acres each featuring views of Penn Cove. Home currently on lot two could be fixed up, or tear down and start new. 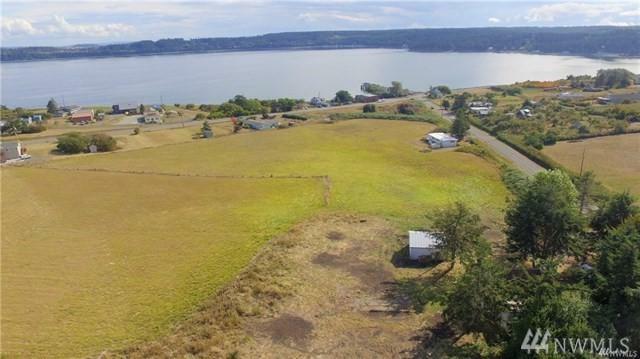 Conveniently located 5 minute drive to downtown Coupeville and 10 minute drive to downtown Oak Harbor. Lots 2 and 3 each have their own water share available.